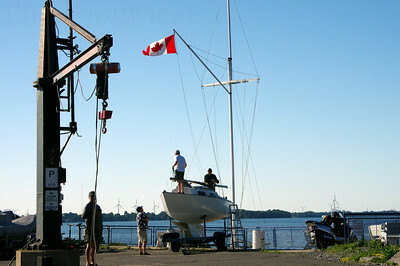 Geoff Webster has been a photographer for some 30+ years and a graduate of the New York Institute of Photography and Loyalist College, with a specialty in Sailing. 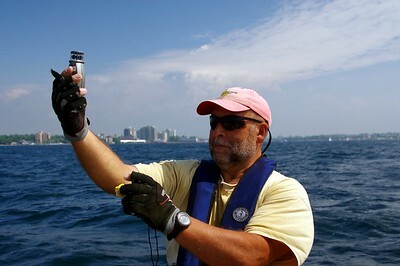 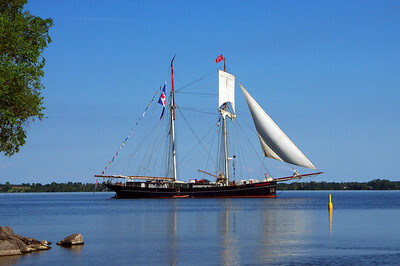 Geoff, is one of Canada's foremost nautical photographers. 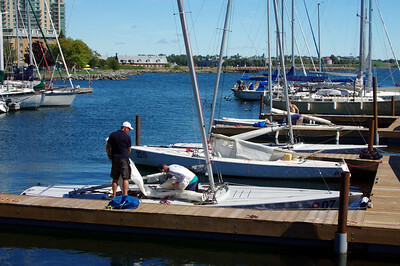 He has covered many sailing/sports events in Canada, ( CORK, Kingston) and several Olympics, Pan Am Games and numerous local national and world events from Atlanta to Sydney. 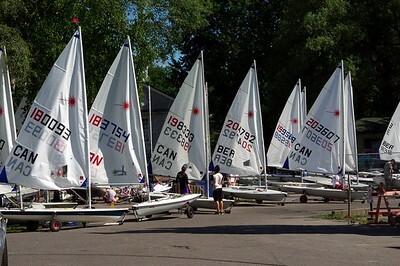 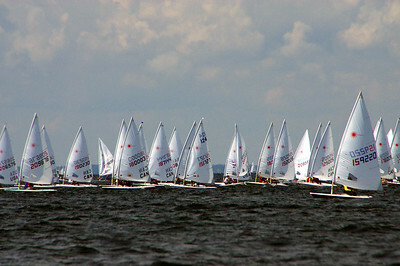 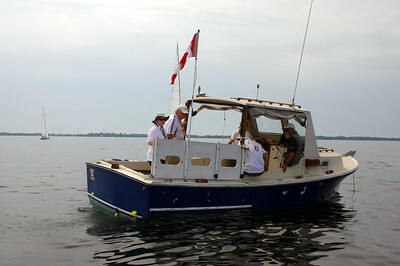 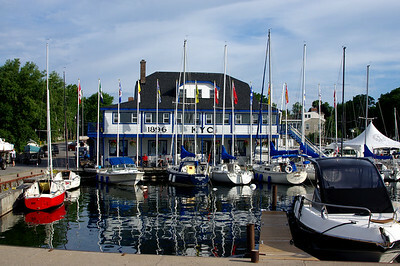 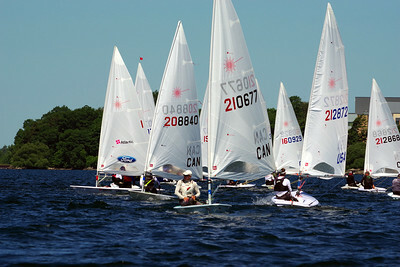 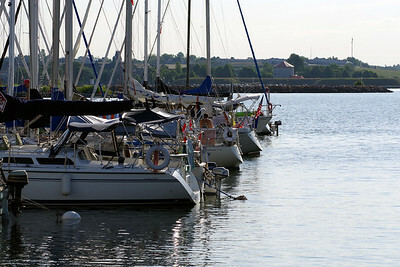 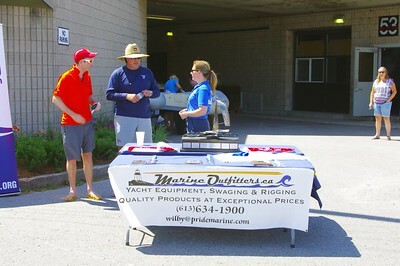 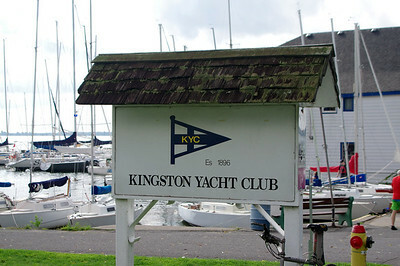 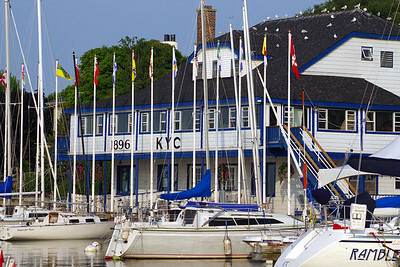 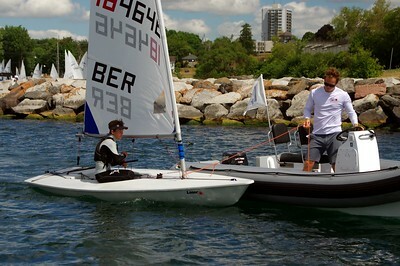 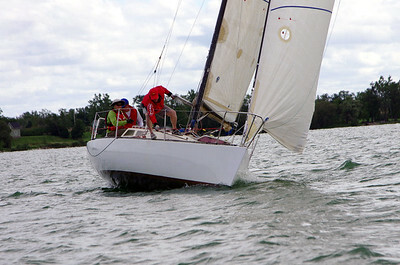 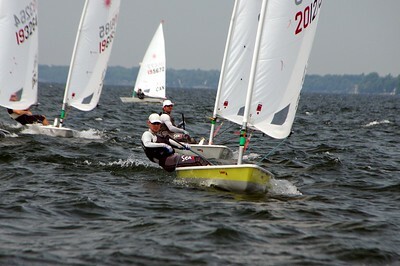 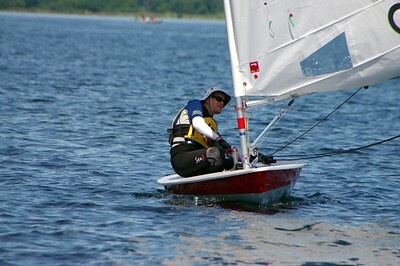 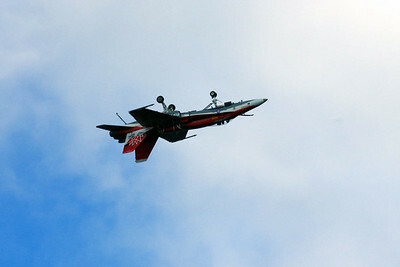 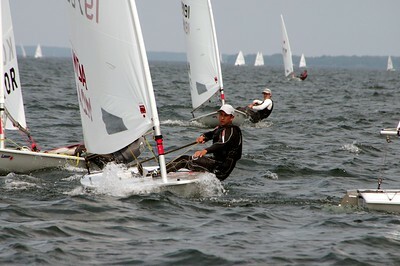 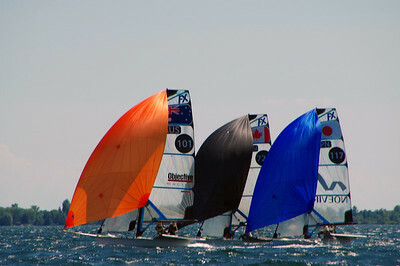 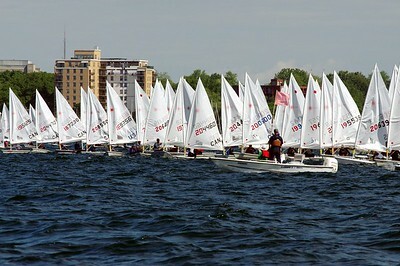 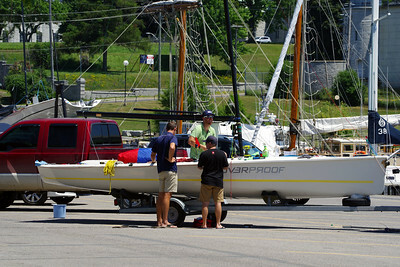 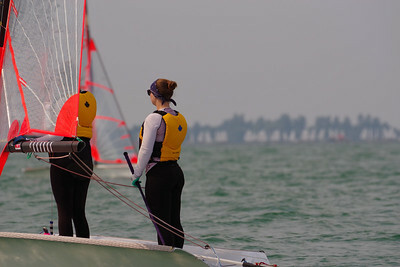 His photographs have published in Hobie Hotline, Ontario Sailor, Sail and many other magazines world wide. 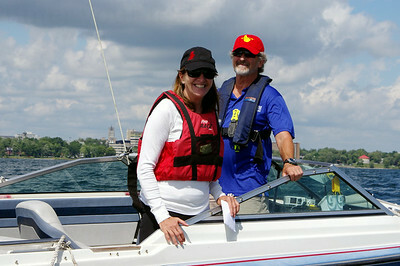 In addition, he has written several books on sailing safety and is a safety 1 training officer, and a member of the Acquired Brain Injury Foundation. 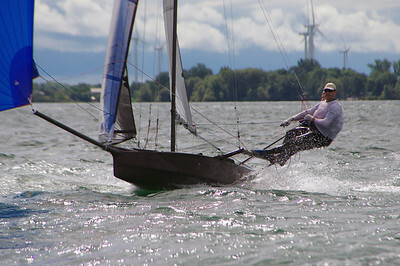 photoonegw@gmail.com and is available for any assignments or for further information.